The 16GB and 32GB models received a more modest discount of $50, bring their prices to $449 and $549 respectively. However, the sale does not appear to be fully thought out, the 32GB PlayBook is now the same price as the 64GB version. Best Buy advertises on its website that the sale will run from Thursday through Monday. The 7-inch tablet is Wi-Fi only and now advertised as supporting "all POP e-mail services." Initial reviews of the device criticized it as unfinished because it lacked a native email app. 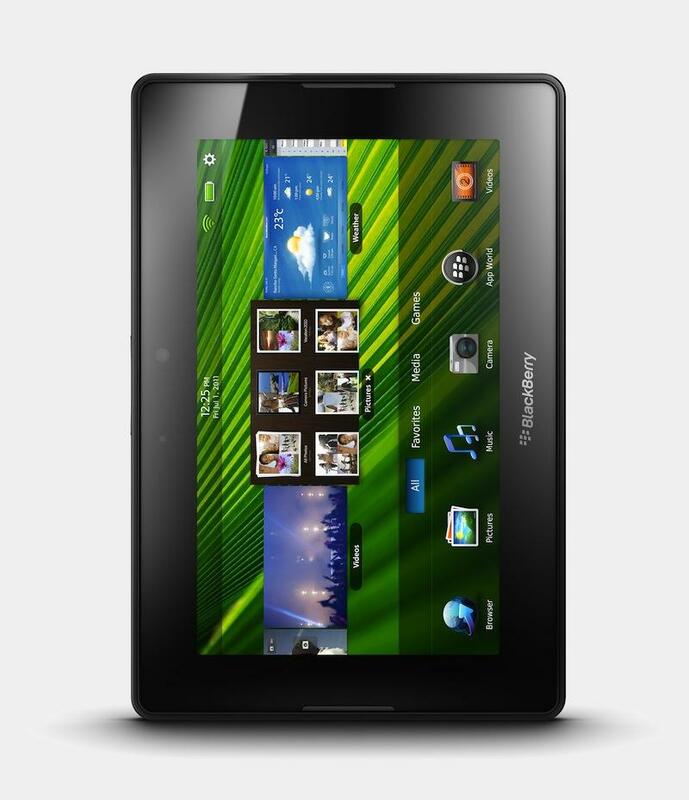 RIM revealed in June that it had shipped 500,000 PlayBook tablets, though it declined to comment on actual sell-through of the device. Analysts have called the company a "one-trick pony" with a trick that no longer works. The struggling company announced in July that it will cut 2,000 jobs, roughly 10.5 percent of its workforce. Interest in PlayBook does not appear to be strong. Sprint announced last month that it was abandoning plans to sell a 4G WiMax version of the PlayBook tablet. One recent report claimed RIM is placing its tablet hopes in 2012. Apple's competitors in the tablet space are expected to slash prices throughout September, followed by "at least two waves of price cuts" between September and the 2011 holiday season. The discounts will reportedly come as companies seek to "digest inventory and minimize losses." Motorola, Asustek and Acer have all recently reduced their tablet prices. HP has upped the ante for its competitors by clearing out the cancelled TouchPad tablet with a $99 fire sale. Despite the fact that the PC maker is estimated to lose as much as $200 on each device it sells at that price, the company has announced that it will produce a final run of the tablet. Given that HP has flooded the market with low-cost tablets at a loss, rival tablet makers have been left reeling by the company's parting shot. Even a newcomer to the tablet space is facing downward pressure on pricing. Electronics giant Sony formally unveiled its foray into the tablet market this week, but analysts and bloggers quickly labelled the device as expensive. "Consumers want tablets, but they are not prepared to pay the same amount they'd pay for an iPad for something that's not an iPad," said Gartner analyst Carolina Milanesi. Former Apple CEO Steve Jobs predicted pricing struggles for his competitors as early as last October. "Our potential competitors [in tablets] are having a tough time coming close to iPad's pricing. iPad incorporates everything we've learned about building high value products," he said. "We create our own A4 chip, software, battery chemistry, enclosure, everything. This results in an incredible product at a great price. The proof will be in the pricing of our competitors' products, which will offer less for more."